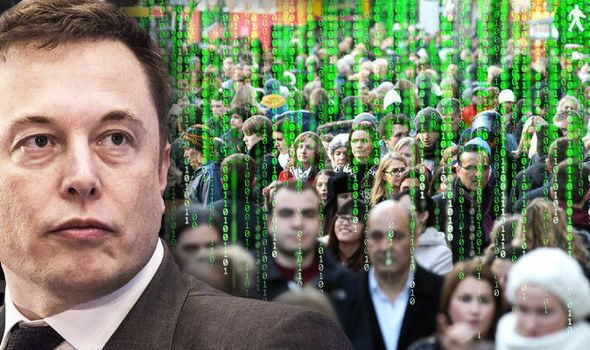 Speaking to an audience of 4,000 at the World Government Summit in Dubai, the entrepreneur, who is CEO of Tesla and SpaceX, and wants to send men to Mars, discussed the age-old question of whether intelligent aliens exist. The South African-born space and business magnate, who also co-founded PayPal, was being interviewed by Mohammad Abdulla Alergawi, the Minister of Cabinet Affairs and the Future for the UAE, when he said some people had previously claimed he was an alien himself. He said: “This is one of the great questions in physics and philosophy — where are the aliens? “Maybe they are among us I don’t know. Some people think I am an alien. Not true.